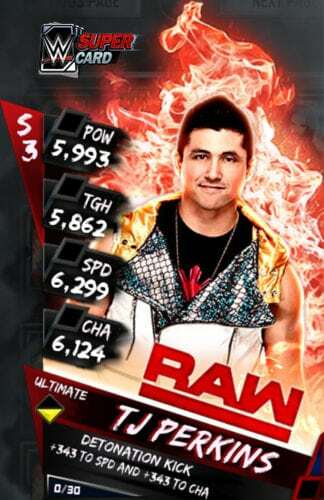 WWE SuperCard Season 3 launches and WWE 2K17 "NXT Enhancement Pack" now live | PowerUp! 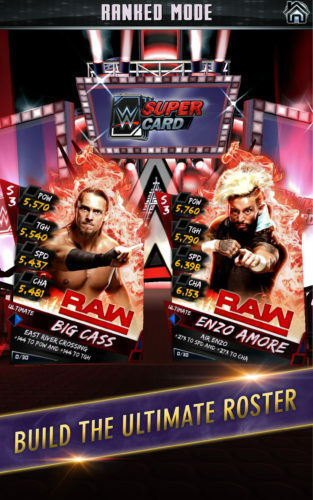 It’s a big week for WWE titles with the Android and iOS title WWE SuperCard‘s season 3 update going live and the WWE 2K17 “NXT Enhancement Pack” being released. 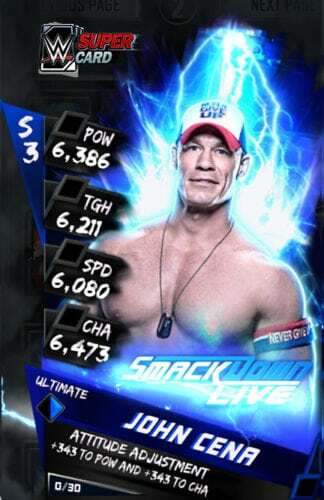 WWE SuperCard is a collectible card game that, with season 3, includes real-time gameplay, three new card tiers and an increased roster of Superstars. WWE 2K17’s “NXT Enhancement Pack” is now available which grants access to Apollo Crews, Nia Jax and Shinsuke Nakamura. 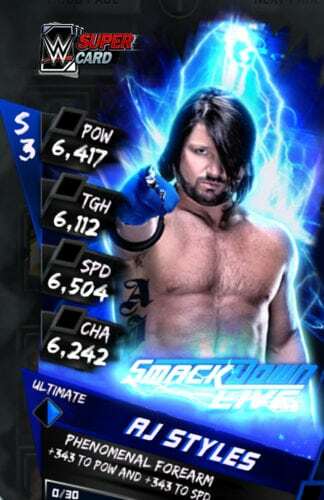 Players will also earn a 50% boost to points while competing at NXT in MyCareer. 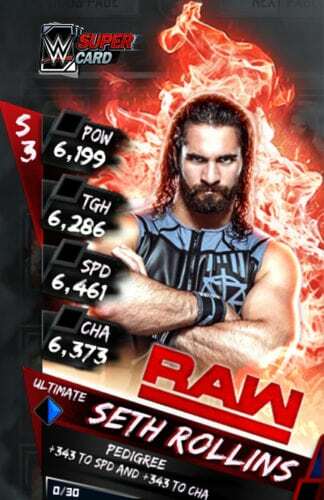 WWE 2K17 is available now.